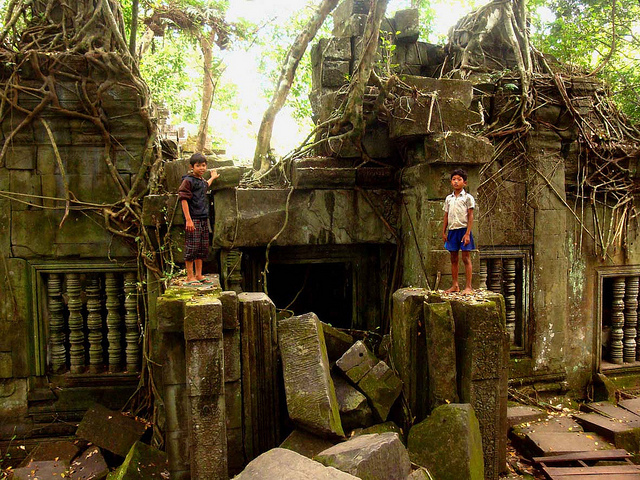 King’s Quest takes you on a 2 day / 1 night journey to the eastern part of the Khmer Empire and the former capital, Koh Ker. 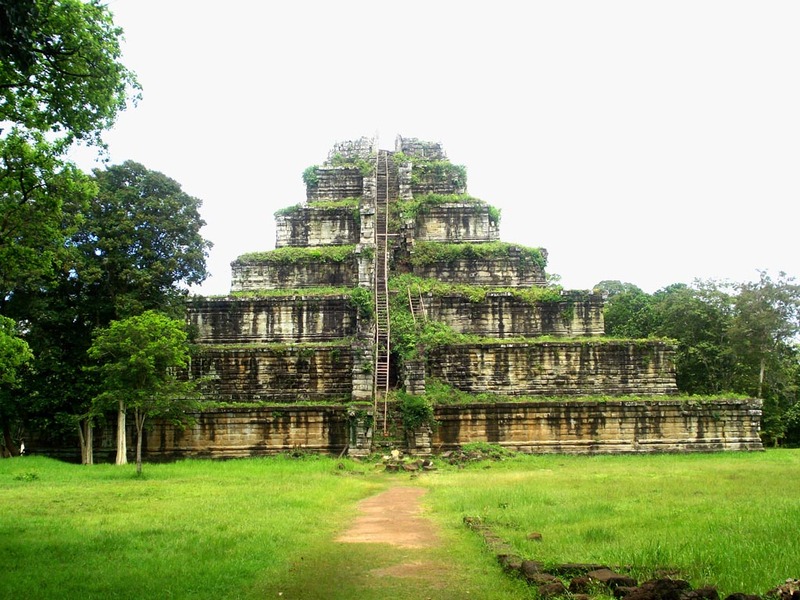 Explore the mystic pyramid temple and the surrounding area. Along the way you will visit the overgrown and unique temple Beng Mealeal. Dinner will be served in the local guest house, where you will rest for the night in a nearby local town. 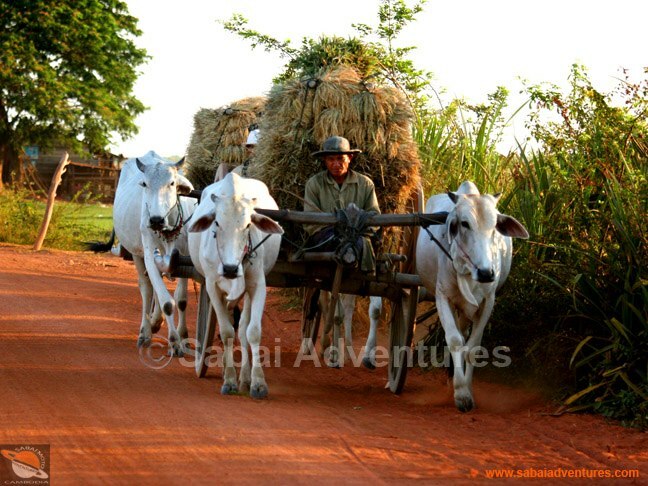 The next day the journey continues through rice fields, along red roads, a and stop at a remote temple before heading back to Siem Reap along the ancient Angkor road. 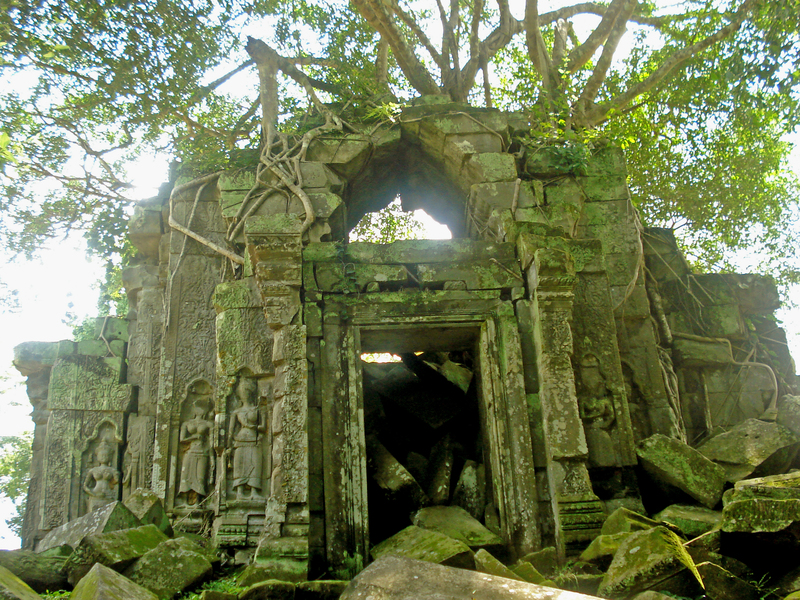 A two day journey in the footsteps of the old Khmer Kings.